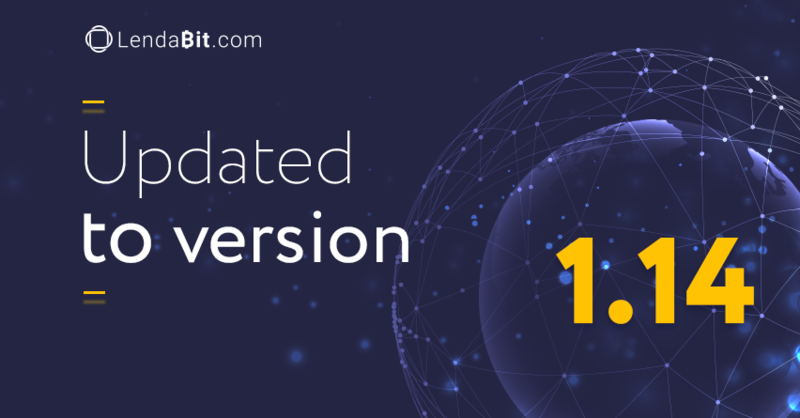 Home > News > Meet the Latest LendaBit.com System Update to Version 1.18! 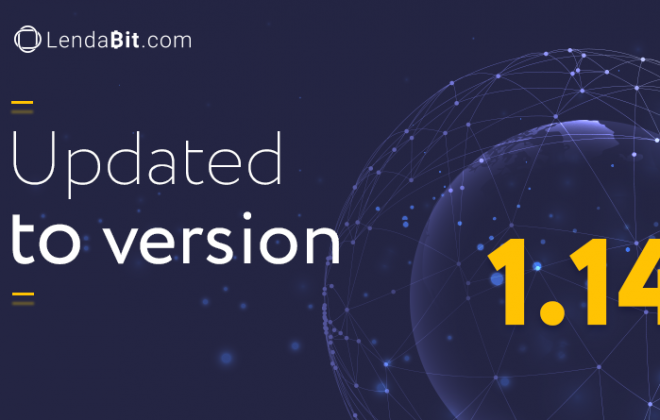 Meet the Latest LendaBit.com System Update to Version 1.18! 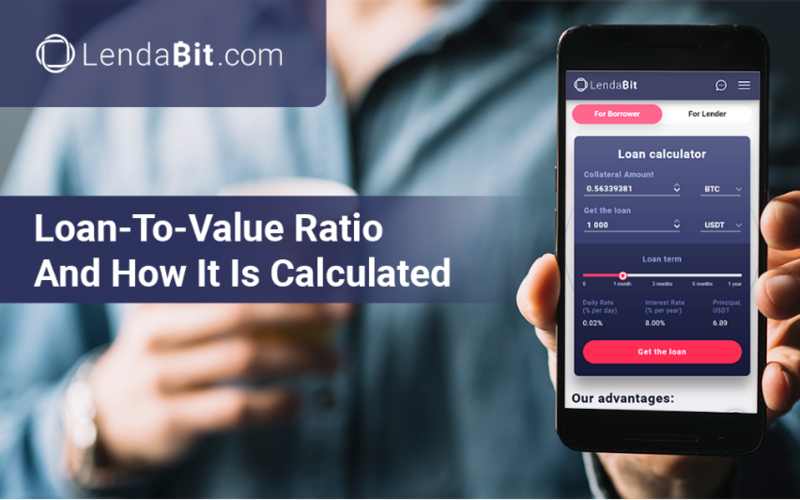 Accordingly, Margin Call LTV has been adjusted to 85%, thus borrowers can apply for loans with less collateral, and Collateral Transfer LTV equals 95% in order to boost the lending/borrowing processes. 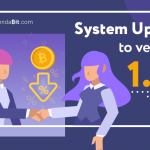 Improved functional user interface, which is now more uniform throughout the website. 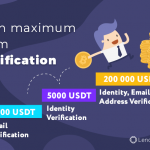 Platform users can experience faster load times for their requests. 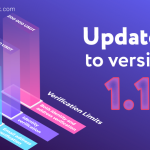 Color pallets and some of the icons have been redesigned and improved, yet they are easily located and clickable. 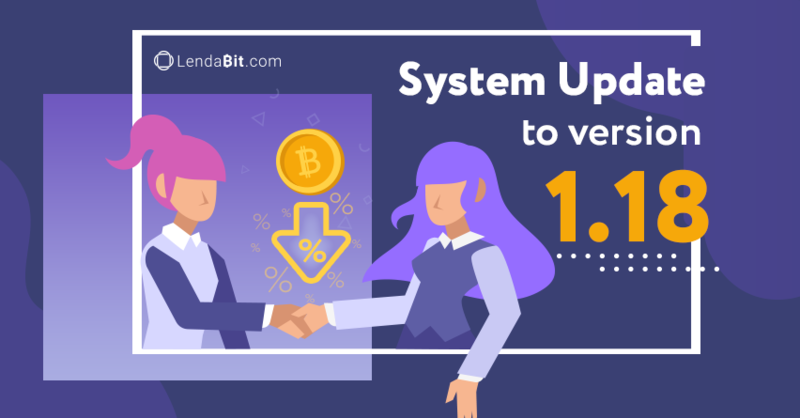 As usual, stay tuned for the newest system updates and extension deployed on the LendaBit.com platform.